Tintern Abbey, Saltmills, County Wexford. 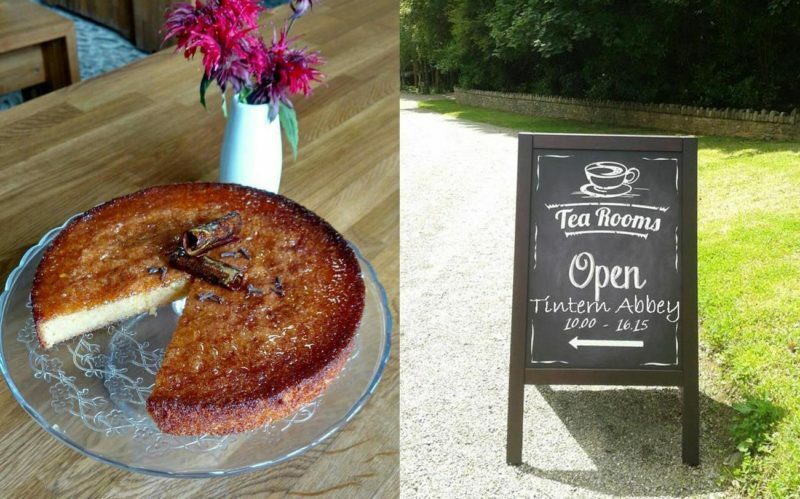 Tintern Abbey Tea Room is a busy, fun, family run cafe serving excellent coffee, teas, cakes and light meals. Customer service and a friendly smile are essential ingredients happily served up with every order. 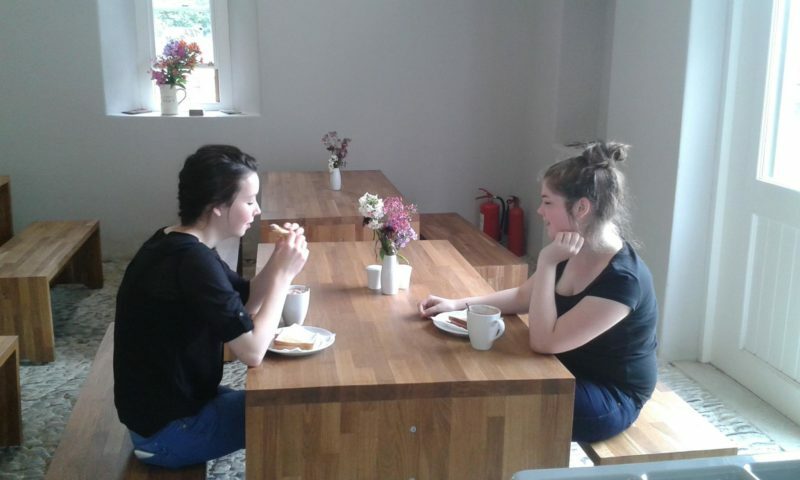 Bring your family along for the experience – visit the Abbey and learn about the Cisterians and the Colcloughs, enjoy the Tintern Trails walks and visit the Colclough Walled Garden. Start, or finish your visit with the best coffee on the peninsula.